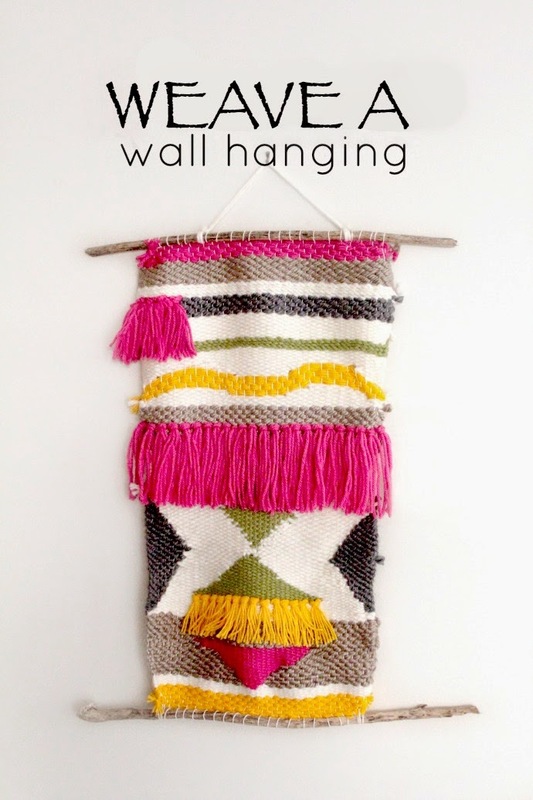 I have caught a good old dose of the weaving bug. Like BIG time. Apart from the fact that I love the way they look and how you can add your own personality into every piece you make, it is so darn relaxing. I mean who needs Zanax when you can weave right? 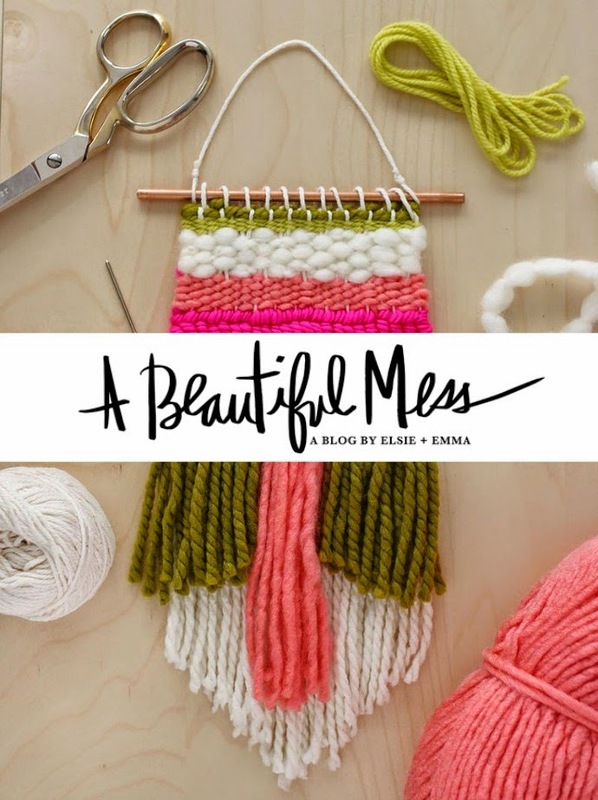 I was going to write a tutorial about how to start weaving, but then I noticed a blog post in my Bloglovin feed from the team at a Beautiful Mess and they have put together a far better tutorial than I could. 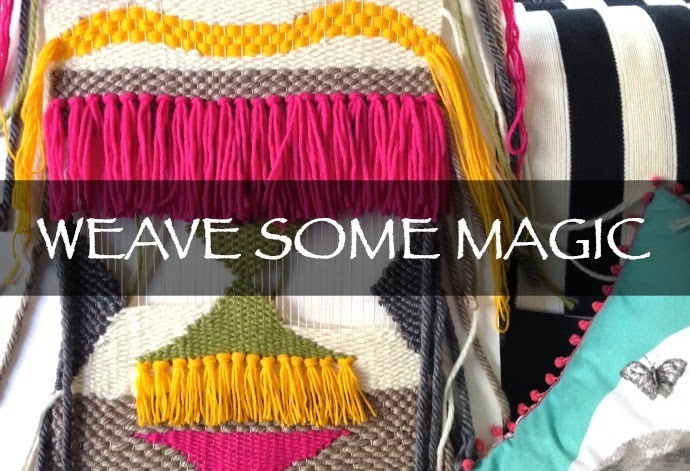 So rather than reinvent the wheel, here is a link to their Weaving Tutorial. 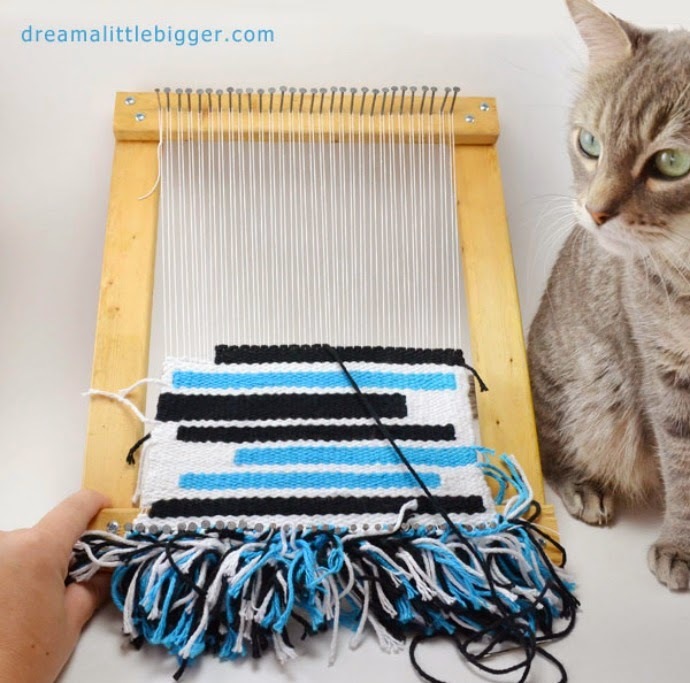 If you want to have a go at making your own loom, here is a great tutorial for DIY Weaving Looms that too from Dream A Little Bigger. As for me, well I have finally finished my first piece and a second too which was a gift for a friend (I'll show you after I have given it to her). I'm now even contemplating making an outdoor floor rug by weaving with plastic. Ambitious I know, but hey Martha Mudguts is insisting I give it a go. What can I say? I told you I caught a good dose of the weaving bug! 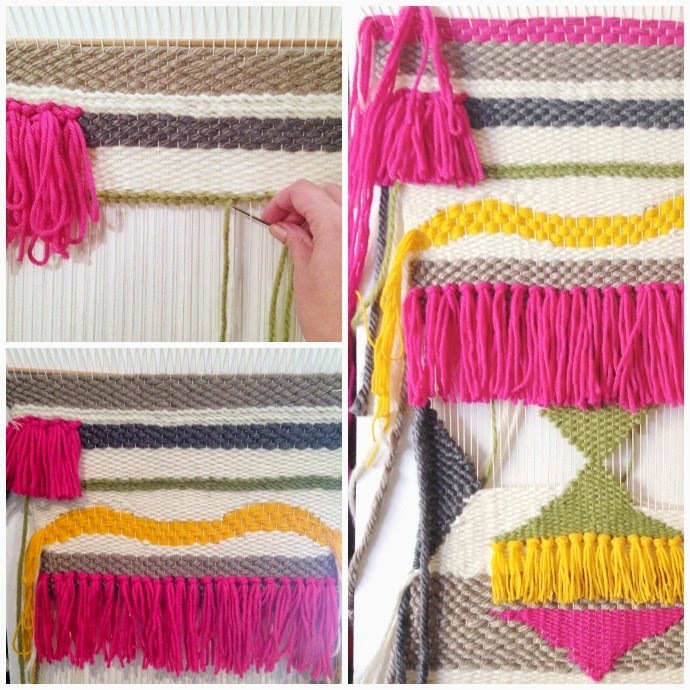 Have you tried weaving yet or are you keen to give it a go? So What's The Story With Flipping Baby Sitters?